Bali is just one of Indonesia’s more than 13,000 islands, but is certainly the most famous. 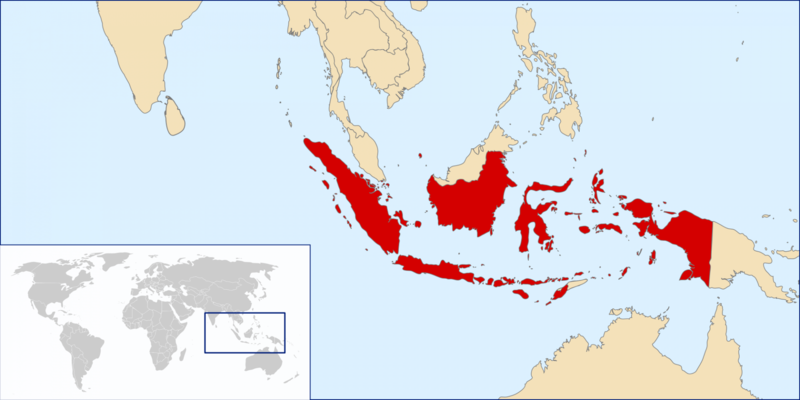 Bali is located in the south of Indonesia, between Lombok to the east and Java to the west. 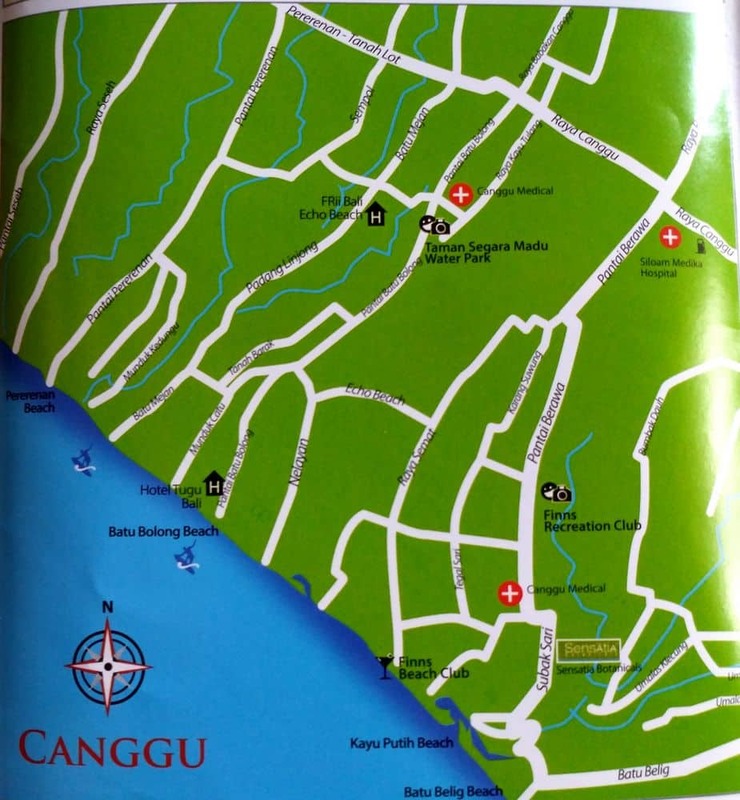 It is important for visitors to understand that Bali constitutes the main island itself as well as a number of tiny neighbouring islands, the most notable neighbouring island being Nusa Penida. 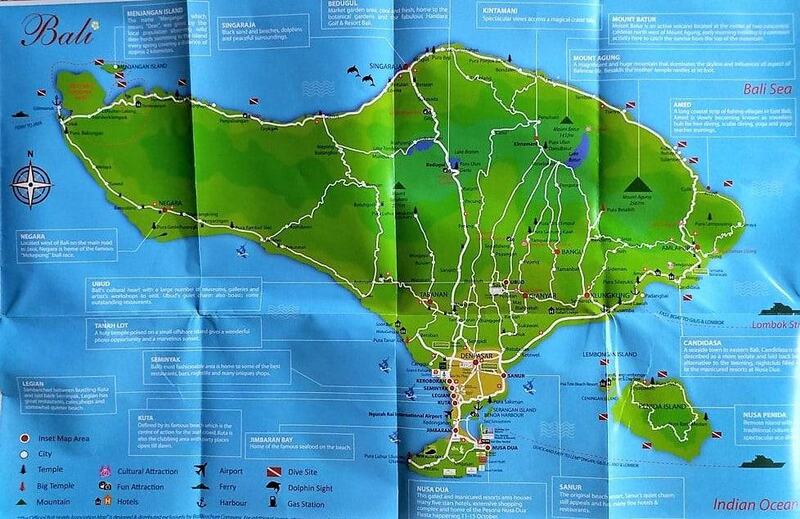 The capital of Bali is Denpasar and is located in the south of Bali. It is home to Denpasar Airport, also known to the locals as Ngurah Rai International Airport. This airport is the gateway to Bali, and will often be used by international tourists from different parts of the world. 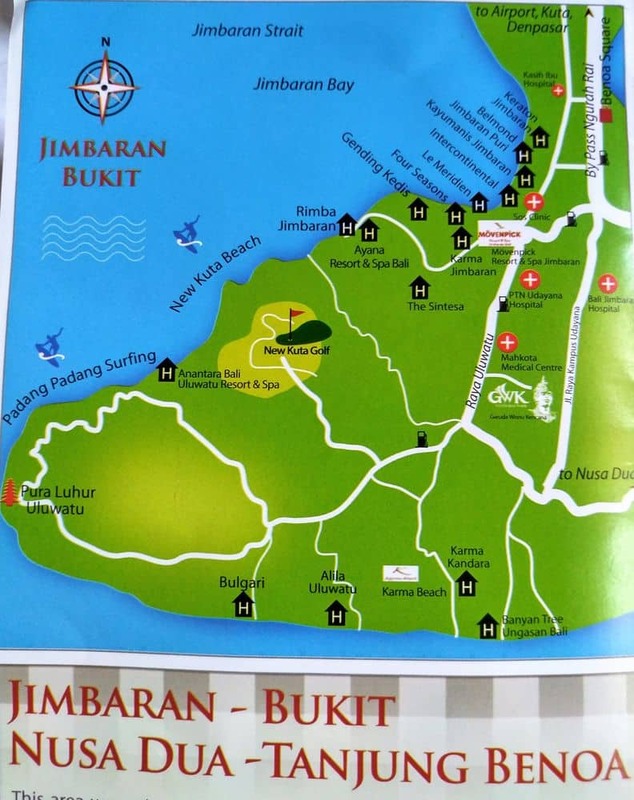 The attractions on the island are best categorised by regions. 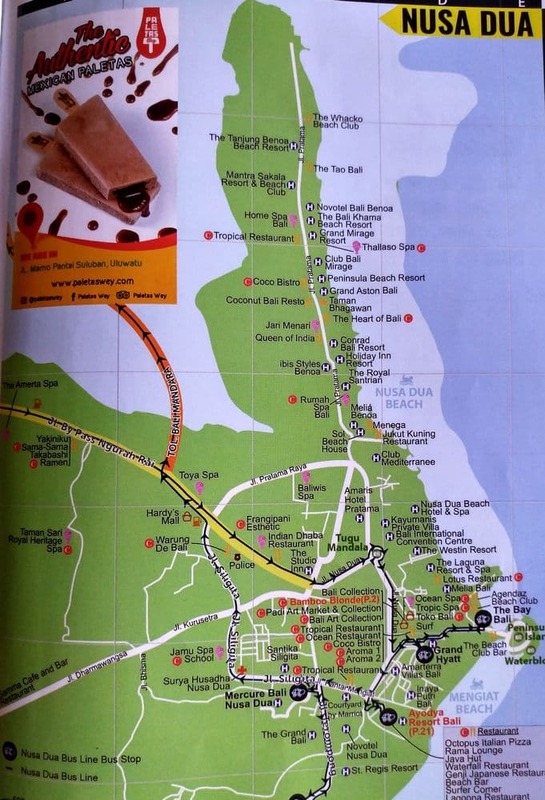 Interestingly, major tourist attractions are located on the coastal line. This is why Bali is considered to be Indonesia’s coastal gem. Badung is one of the regencies in southern Bali whose concentration of tourist attractions makes it a popular destination. 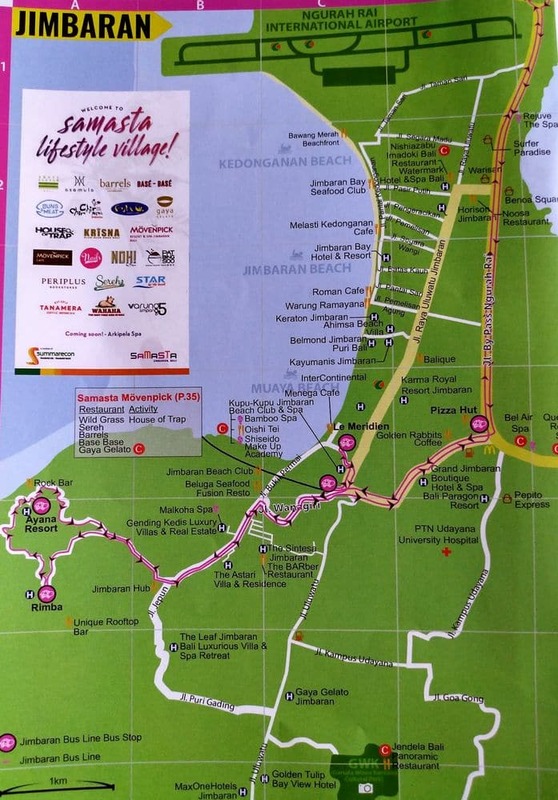 These include Seminyak, Kuta, Canggu and Legian. South Badung is home to Jimbaran, Uluwatu and Nusa Dua. 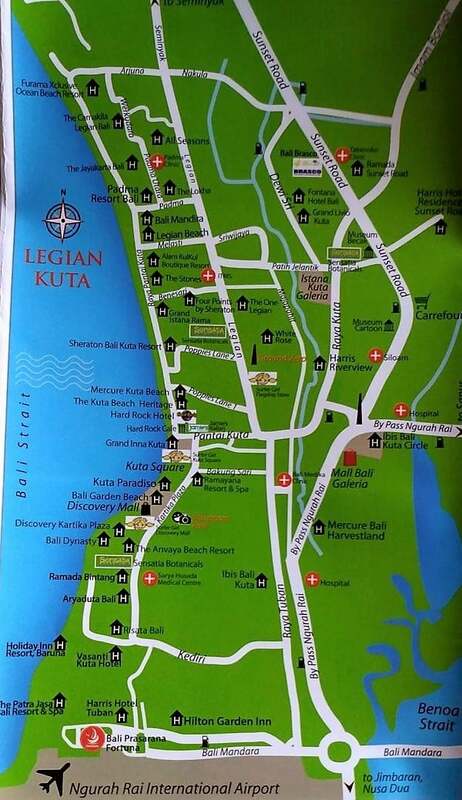 In the Northern regency of Buleleng, famous tourist attractions include Lovina and Singaraja, both of which are famed for their beautiful sandy beaches. Jembrana Regency in South West Bali is home to Medewi beach, a rocky beach with an excellent surfing zone. 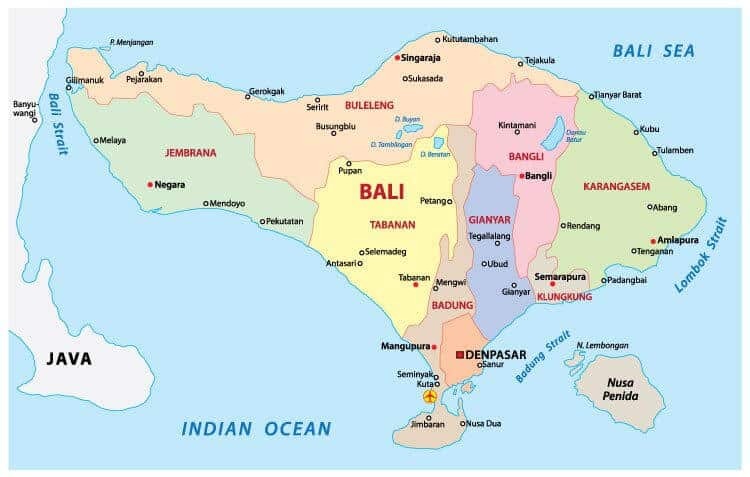 To get to Bali by plane, a flight will only take 6.5hrs from Sydney, 2.5hrs from Singapore, 3hrs from Kuala Lumpur and 4hrs from Bangkok. 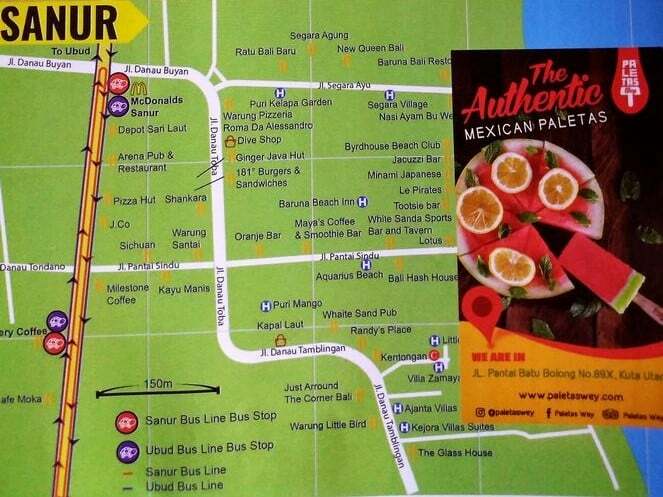 Click below to check out the various Bali maps which should assist you to orient yourself during your stay.